SNEAK PEEK: Joan Jett: "Bad Reputation"
Joan Marie Larkin, aka 'Joan Jett', is noted for her work in the band "Joan Jett & the Blackhearts" and "The Runaways", recording and releasing the song "Cherry Bomb". 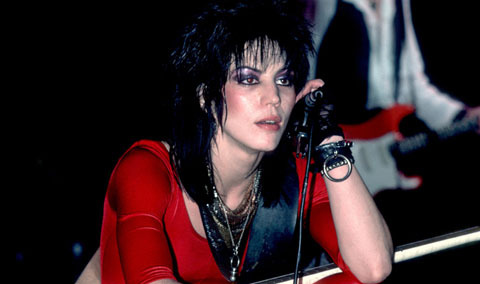 The Blackhearts' version of the song "I Love Rock 'n Roll" was number-one on the 'Billboard Hot 100' for seven weeks in 1982. 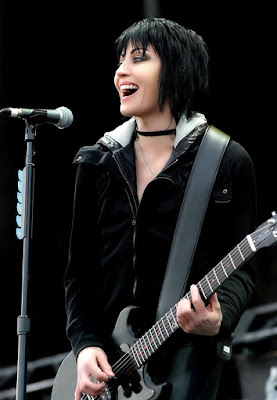 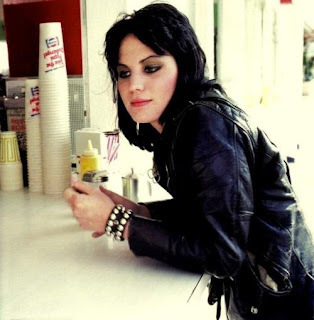 Jett's other hit songs include "Bad Reputation", "Crimson and Clover", "Do You Wanna Touch Me (Oh Yeah)", "Light of Day", "I Hate Myself for Loving You" and "Dirty Deeds". 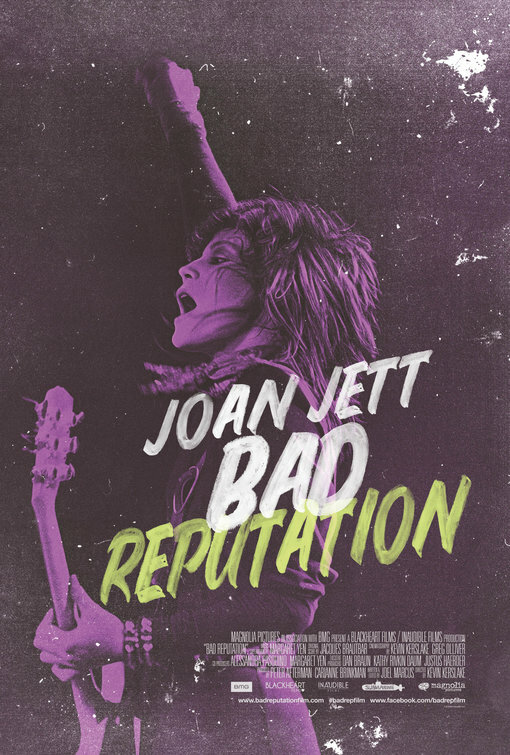 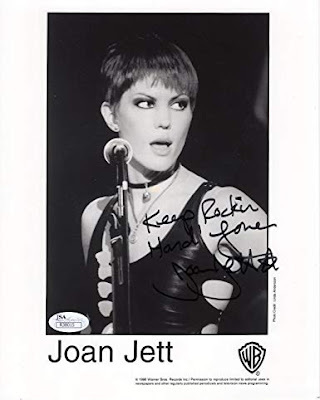 Jett has a mezzo-soprano vocal range, with three albums certified Platinum, described as the 'Queen of Rock 'n' Roll' and 'Godmother of Punk'.